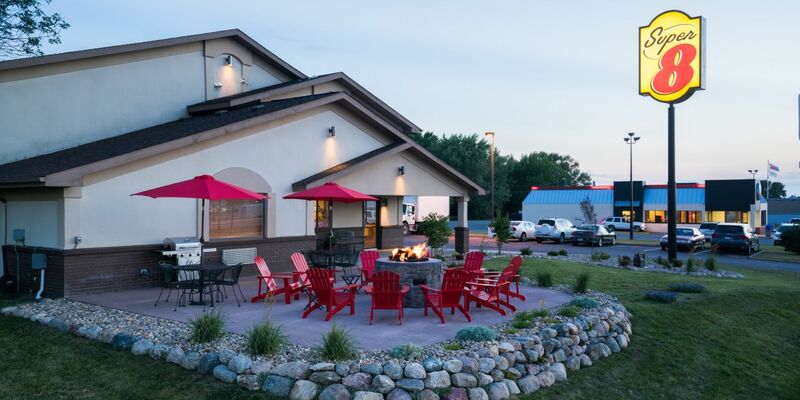 A landmark of Northern Iowa, Okoboji comes complete with a refreshing assortment of properties to accommodate your stay, no matter the occasion. We’re proud to say that the “Discover Okoboji” brand includes the best of Okoboji accommodations, with our three award-winning hotels representing three nationally-recognized hospitality brands drawing guests year after year to the shores of Lake Okoboji. Four seasons a year, the three members of our Iowa hotel family share our commitment to excellence. Each of our hotels is centrally located in order to allow all of our guests the opportunity to explore the natural wonder of the region. 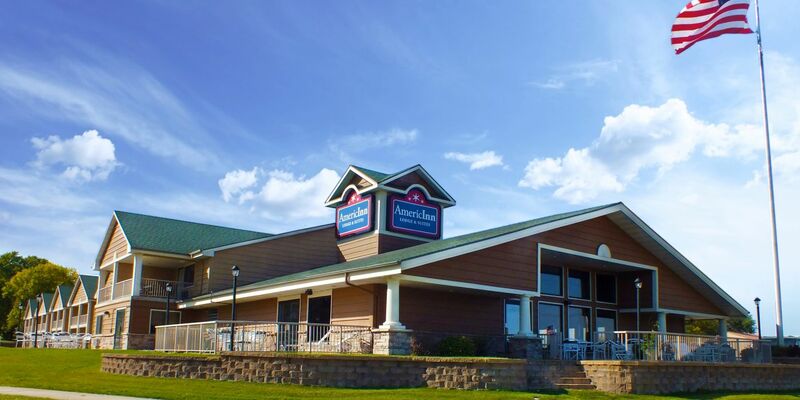 Located in the heart of the Iowa Great Lakes, our Okoboji hotels are in a prime location for outdoor activities, regional specialties and total relaxation. 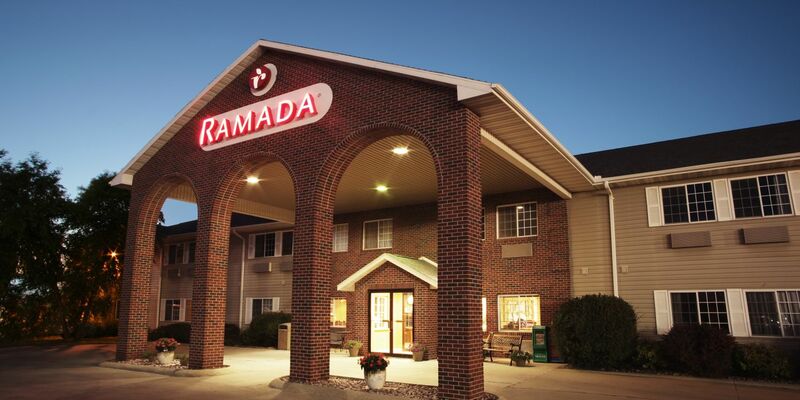 Each of our hotels features at least one ADA-compliant room, as well as ADA-compliant hotel features. Please visit each property's home and accommodations pages to learn more.